Sure, you can sing it. The question is… Can you play it? With the BC Clark Jingle sheet music, the answer is Yes! Of course you’ll probably need a decent dose of musical talent to turn all those funny lines and scribbles into something worth singing along to. We’ll handle the sheet music, the talent part is all up to you. 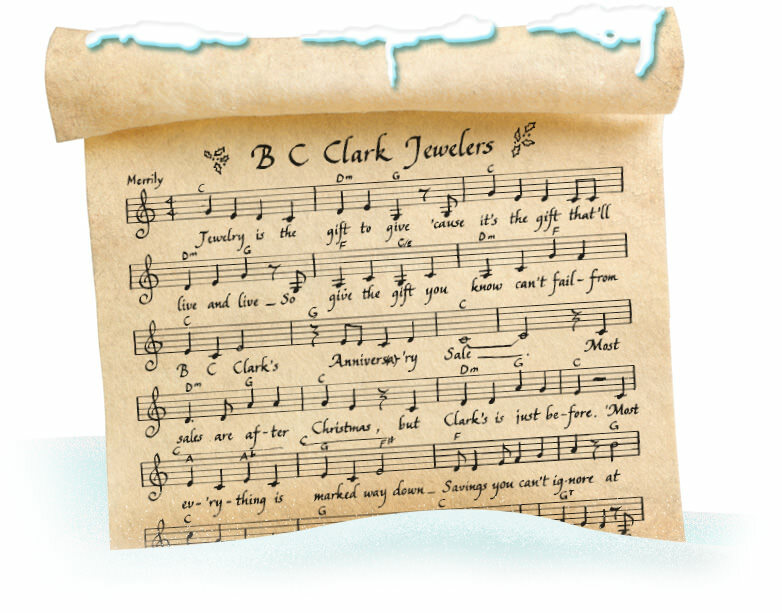 If you’ve got what it takes (or even if you don’t), just click on the sheet music image to download a printable PDF of the BC Clark Jingle sheet music. You’ll be making music in no time, maestro.